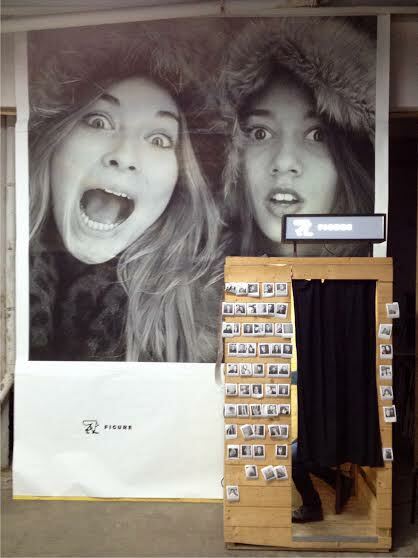 Figure devices creates amazing photobooths bringing technology and elegance to the hands of the users. 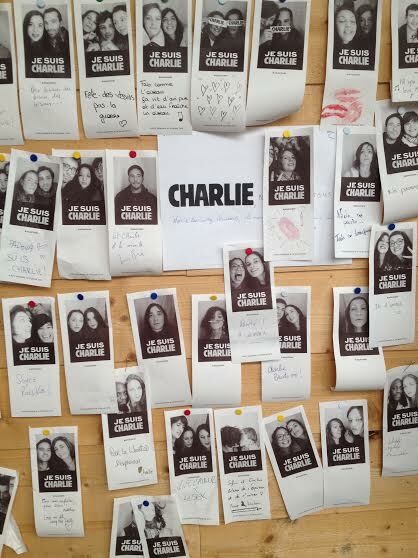 Benoît, Nicolas and Victorien met while working at a Paris based startup. One day Nicolas retold a story of him and his father building a photobooth for his brother's wedding. Enticed by the idea of creating something of their own as well as the multidisciplinary nature of the project, they quit their jobs and started building photobooths. Their booths aim to be simplistic in their physical build but run a complex backend that allows you to customize each printed 'ticket'. Benoît and his team have been using balena since we launched. Before they implemented balena in their workflow they were struggling to maintain consistent software across their distributed booths. They can now separate their testing and production environments in much the same way a web developer would. Their booths also use different camera models and components, causing numerous issues which are now easily handled by balena's per device environment variables. Balena also allows Benoît to give remote support to his clients which are various event spaces dispersed throughout Paris. As Benoît says: "We use balena to debug remotely, because we have all the logs in the interface, it helps us give great support to our clients." If you are interested in doing an exposé on your products collaboration with balena drop us an email - hello@balena.io or reach out on our community chat.